Home » arnhem , champion , Jackob Savard , marathon , tomas bohumsky , world championships » Tomáš Bohumský: Czech Republic's next skating star? Tomáš Bohumský: Czech Republic's next skating star? 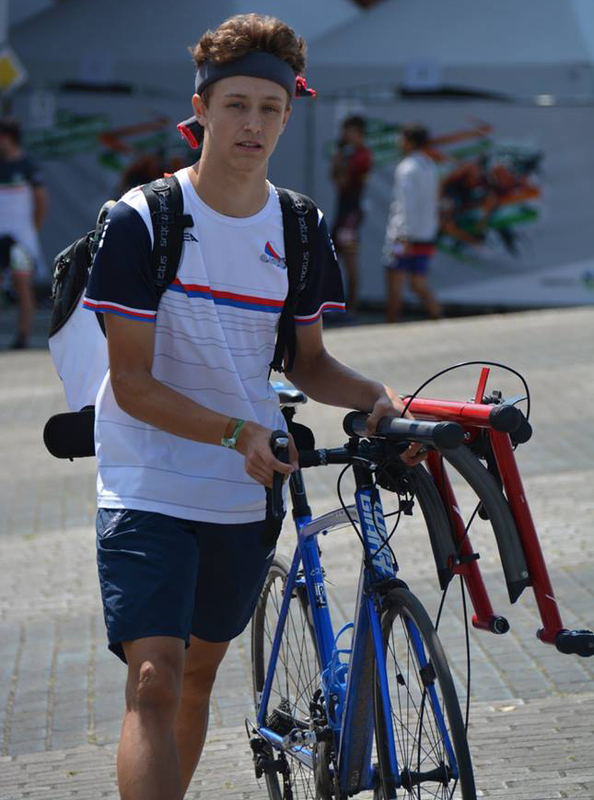 The sixteen-year-old Czech skater Tomáš Bohumský impressed a lot of people during the 2018 World Championships marathon. After competing as a junior in a couple of distances at the championships collecting two 14th position on the road and track elimination races, Bohumský collected a solid 12th position in the overall marathon against all the senior skaters. Yes, you read that right, at 16 years of age he finished 12th in the world in the marathon. He jumped in the right breakaway and worked as hard as he could to stay with them till the end. After kilometers and kilometers of effort, Bohumský managed to cross the line before skaters like Bart Swings, Nolan Beddiaf, Ewen Fernandez, Crispijn Ariens and many other superstars of the sport. You want to know what was the most impressive aspect of his performance? It was his first marathon ever and his only goal was to complete the whole distance. Has Czech Republic found his future big star? «Now my goal is to take any medal from the upcoming European championships and next year to fight for the medal at World championships» said Bohumský when we reached out to him for comments. The young skater looks like he's motivated and it could be a big thing to help the developpement of skating in Czech Republic that is already going well. 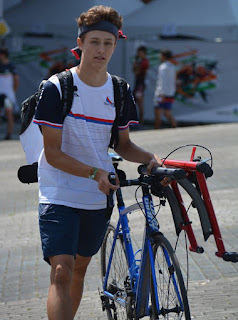 You will be able to follow Tomáš’ performances at the European championships from the 17th to the 24th of August where he will compete in the Junior B category. Don't forget to join our weekly newsletter by clicking HERE. If you do so before August 5th, you'll get a chance to win 150$ in speed skating gear. The Speed Skating World Cup calendar is out!